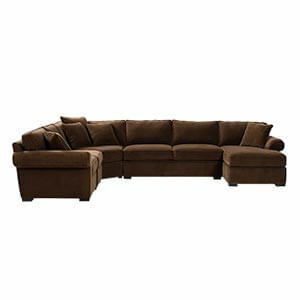 Sofas are an integral part of the modern living room that call for relaxed, inviting, and comfortable seating experience. 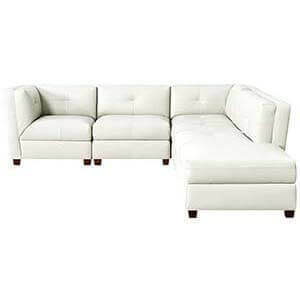 Designed to create a warm social ambience, they encourage intimate conversations. 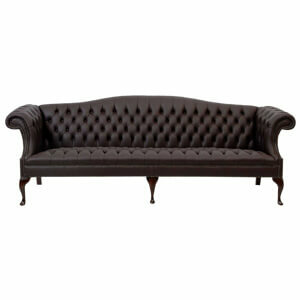 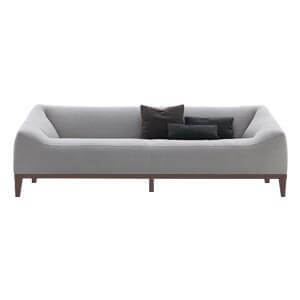 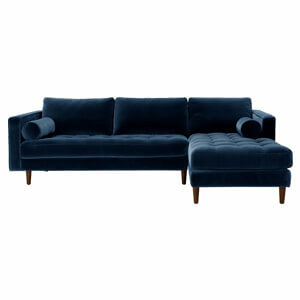 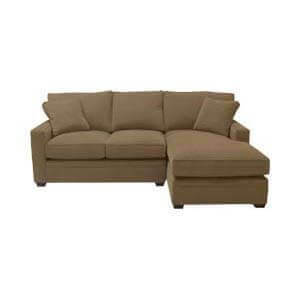 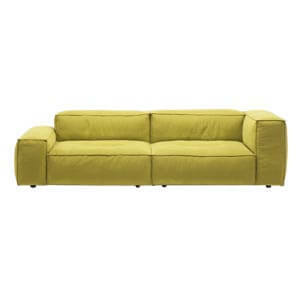 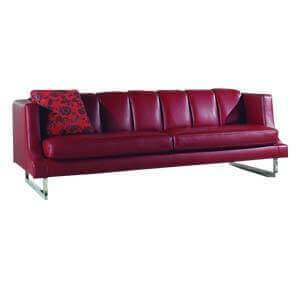 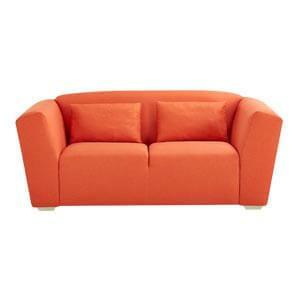 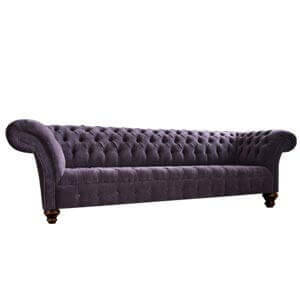 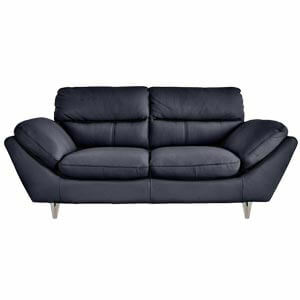 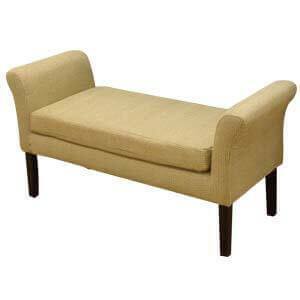 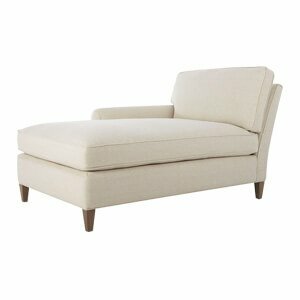 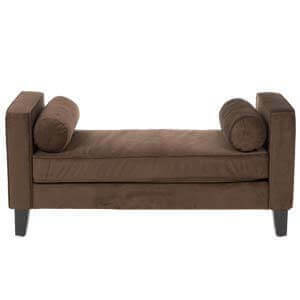 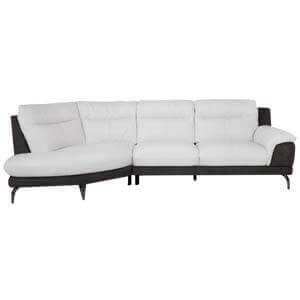 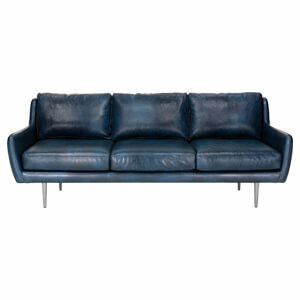 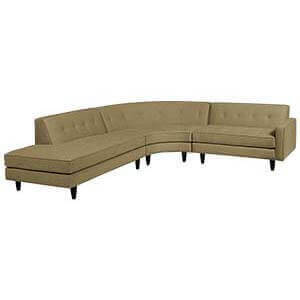 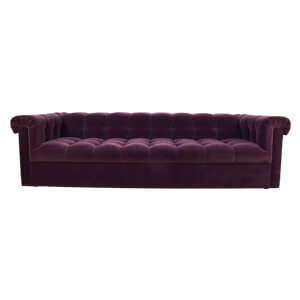 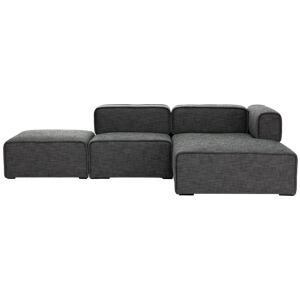 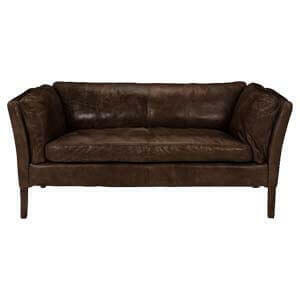 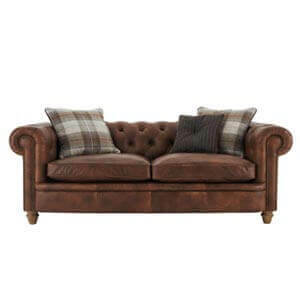 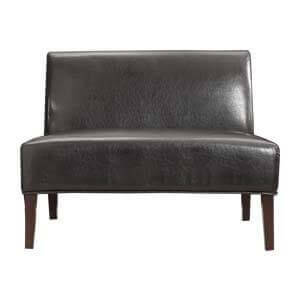 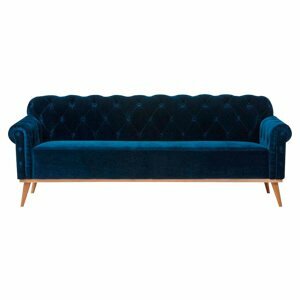 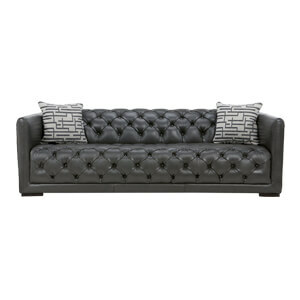 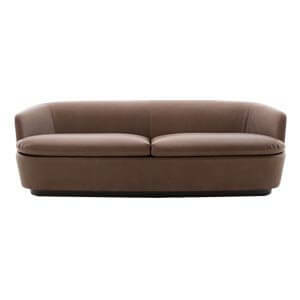 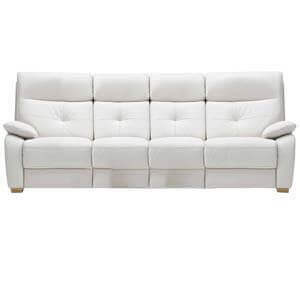 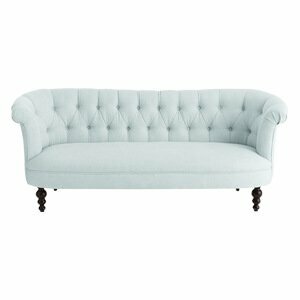 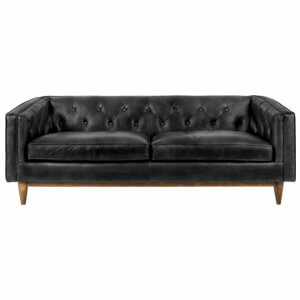 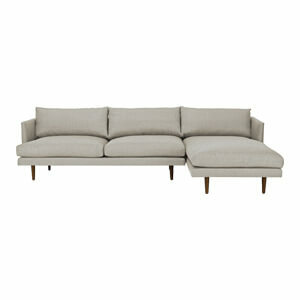 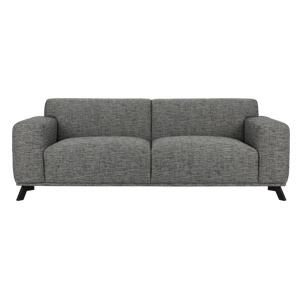 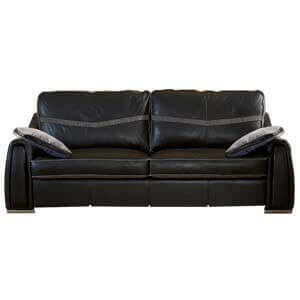 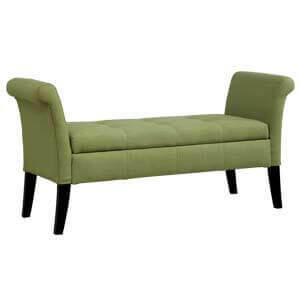 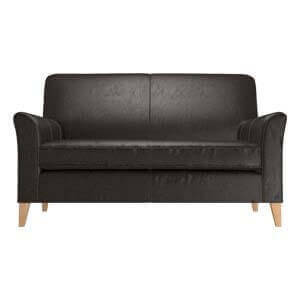 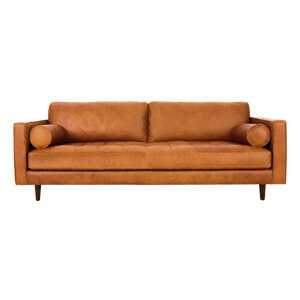 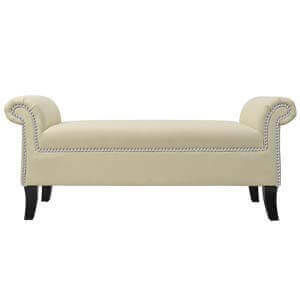 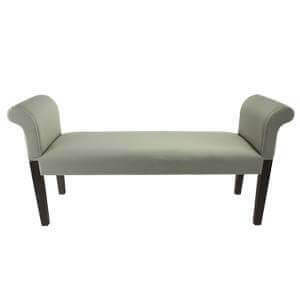 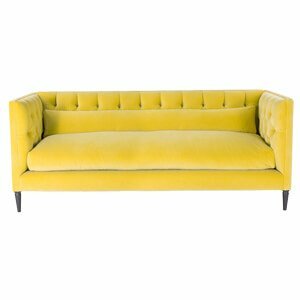 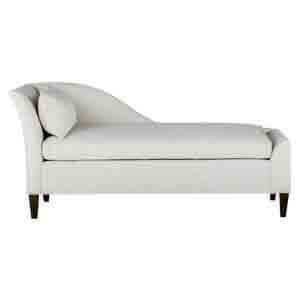 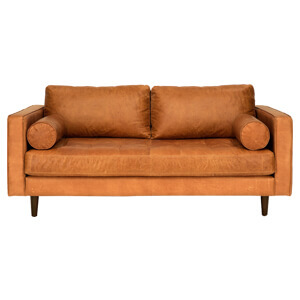 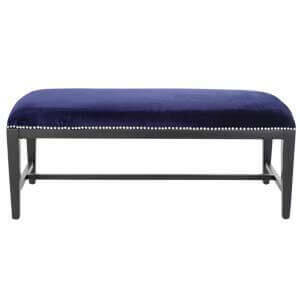 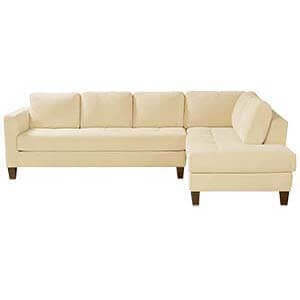 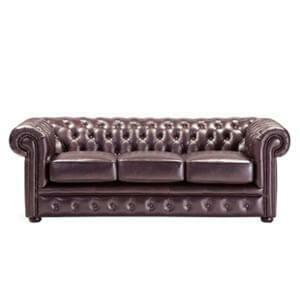 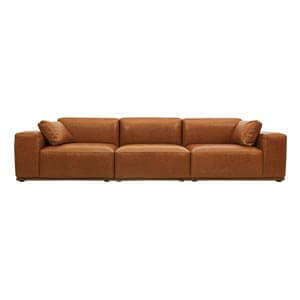 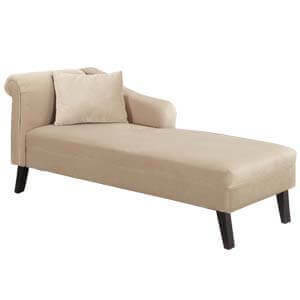 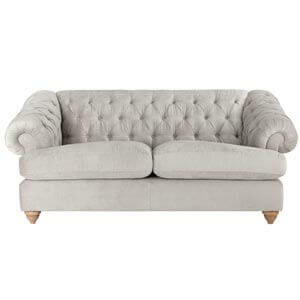 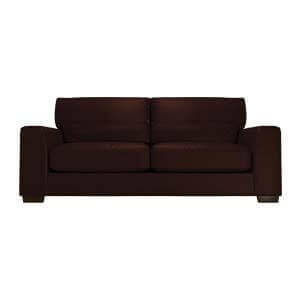 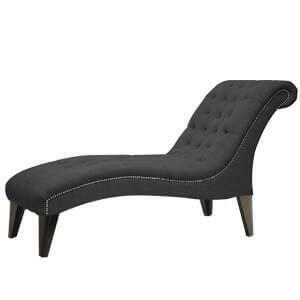 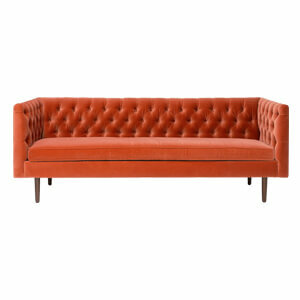 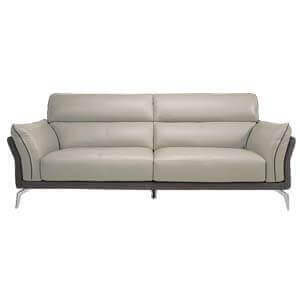 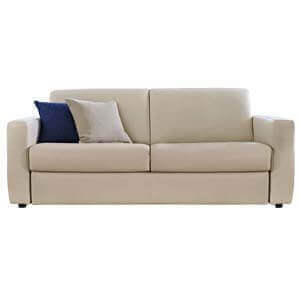 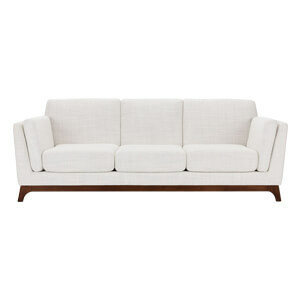 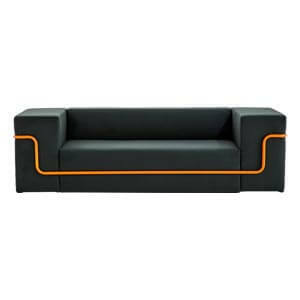 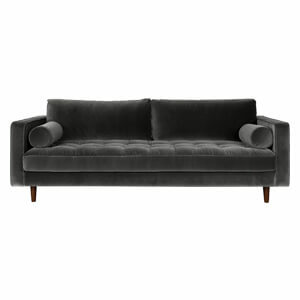 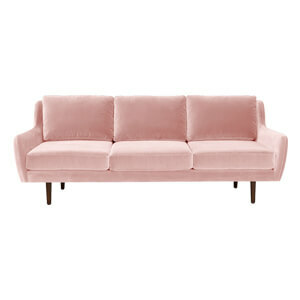 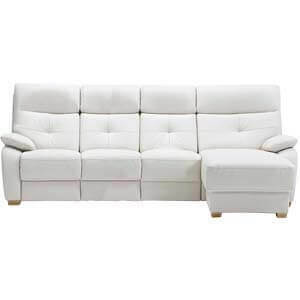 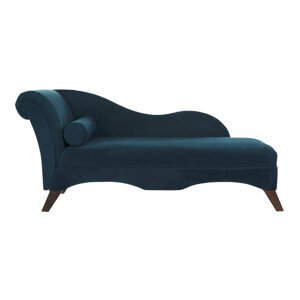 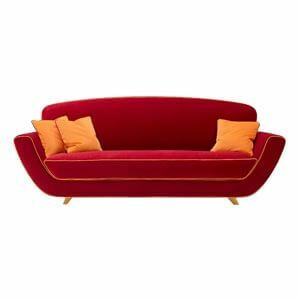 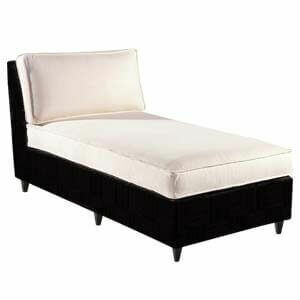 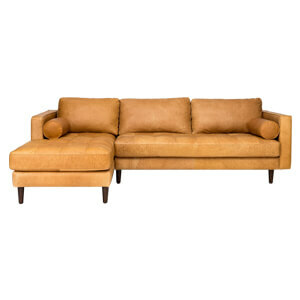 A functional plus statement piece, the sofa lends a room character and style becoming an extension of your lifestyle. 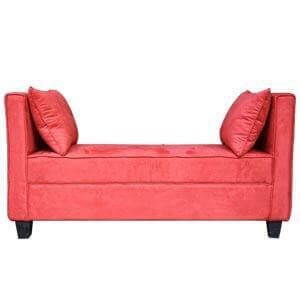 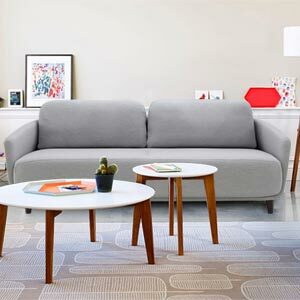 A first-rate sofa scores both form and function wise. 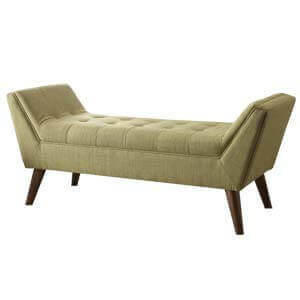 A good form results in a high functioning piece. 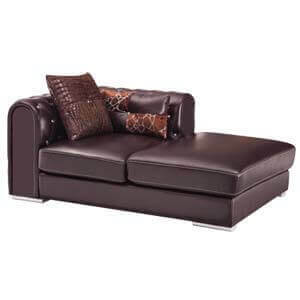 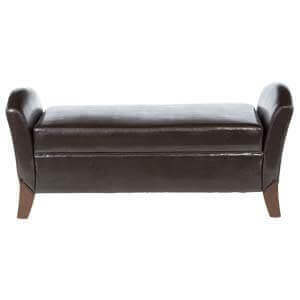 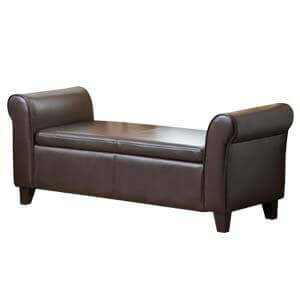 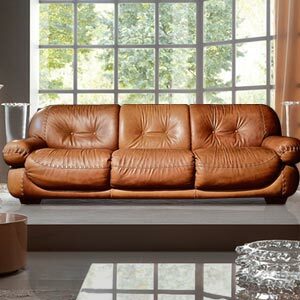 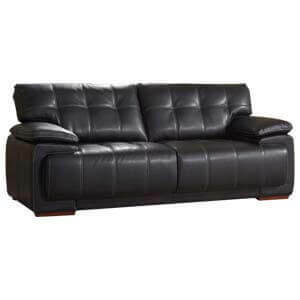 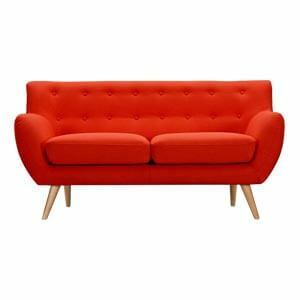 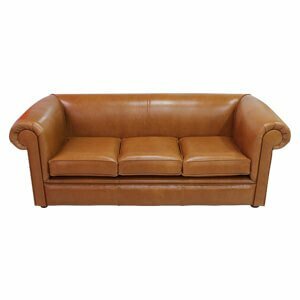 Afydecor specialises in handmade sofas like traditional wooden sofa, leatherette, and fabric upholstery for furnishings. 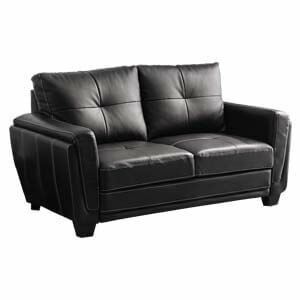 We ensure you a plush seating experience that with style and comfort. 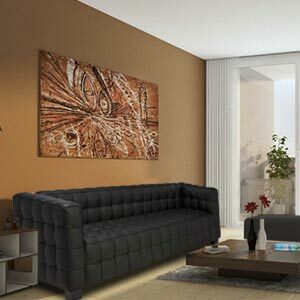 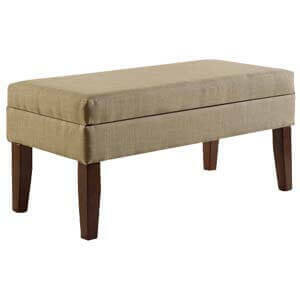 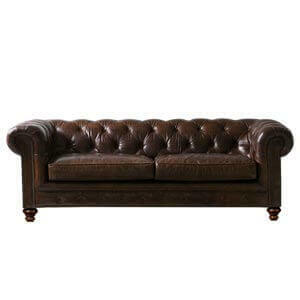 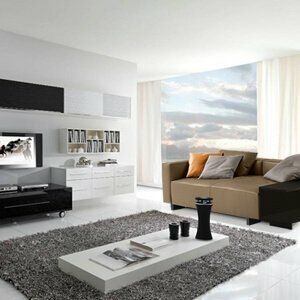 In tune with the latest style and trends globally, Afydecor offers a broad and exciting range of sofas for the home. 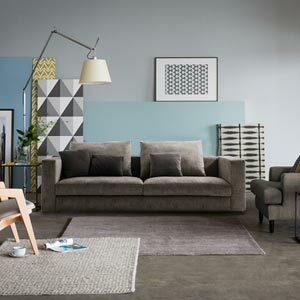 From classic to modern, contemporary to transitional style–you will find more than one in our collection that suits and complements your home décor. 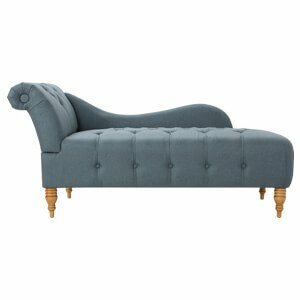 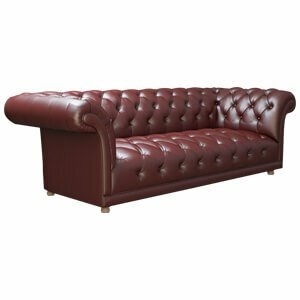 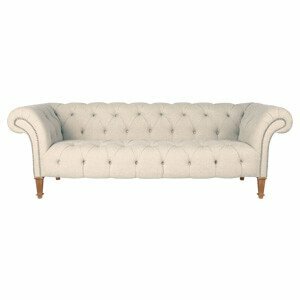 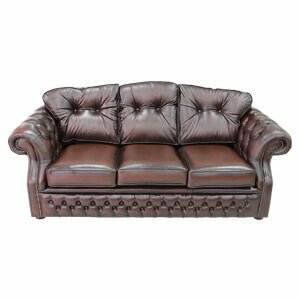 Our elegant range of sectionals, loveseats, the traditional wooden sofa and chaise and loungers is a testimony to beauty and function. 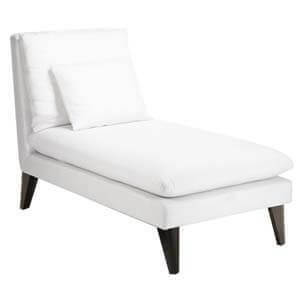 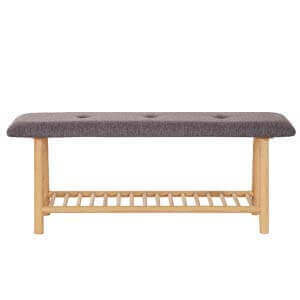 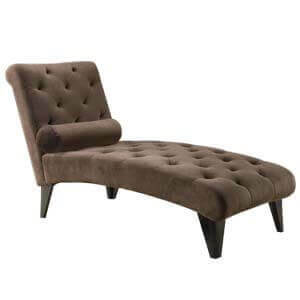 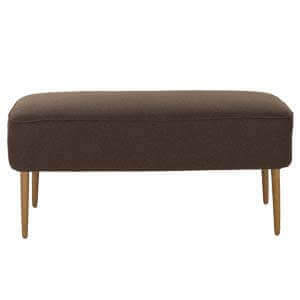 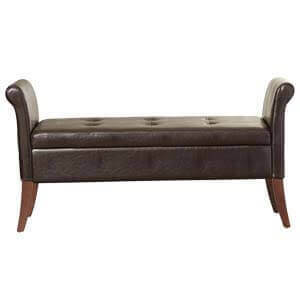 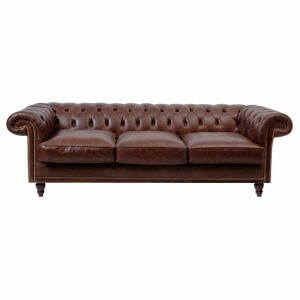 Handcrafted, made in India with a variety of best materials in form of wood and upholstery to offer, each piece speaks of excellent craftsmanship. 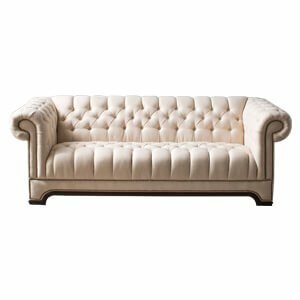 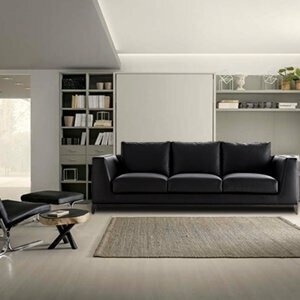 Browse through our extensive and new collection of sofas online and buy a sofa of your choice at discounted price with affordable EMIs and free shipping. 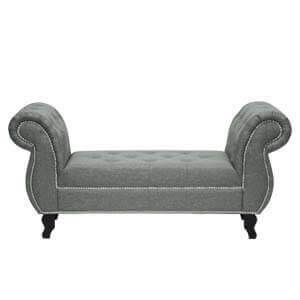 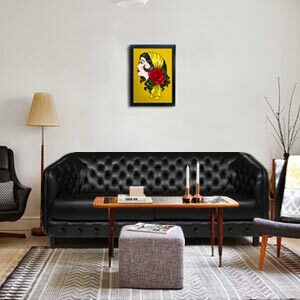 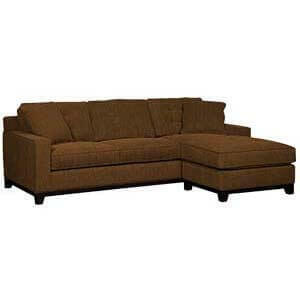 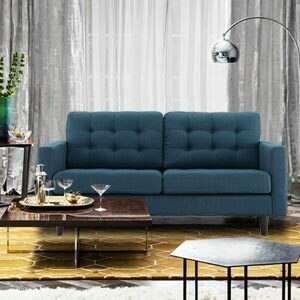 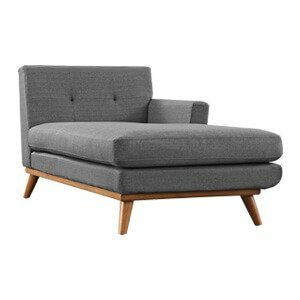 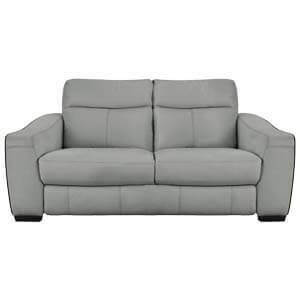 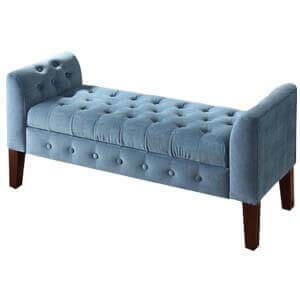 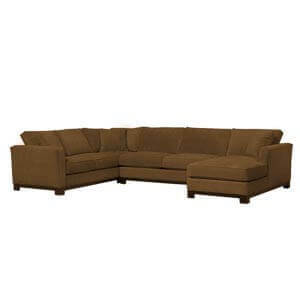 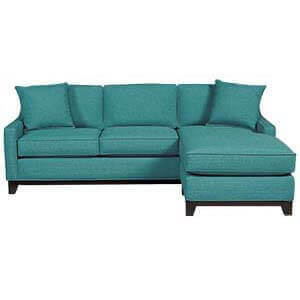 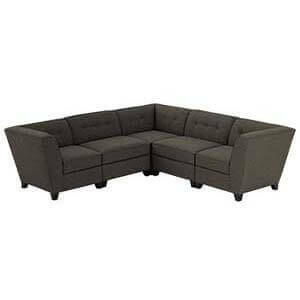 Afydecor with its user friendly Online furniture store offers a never before shopping experience that makes buying sofas online simple, secure and time saving.